Divorce proceedings in Pennsylvania can be stressful, complicated, and overwhelming. It’s hard to keep track of the details when so many life-changing events are happening all around you. That’s why it’s important to try to take care of details early in the process. 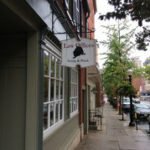 If you’re a Lancaster County resident thinking about a divorce, if you’re separated, or even if you’ve already started divorce proceedings, you’ll need to prepare yourself and your family for a new way of life. To set the stage for less stress, less mistrust, and more cooperation, it’s smart to avoid tense situations by taking care of some tasks early in the process. 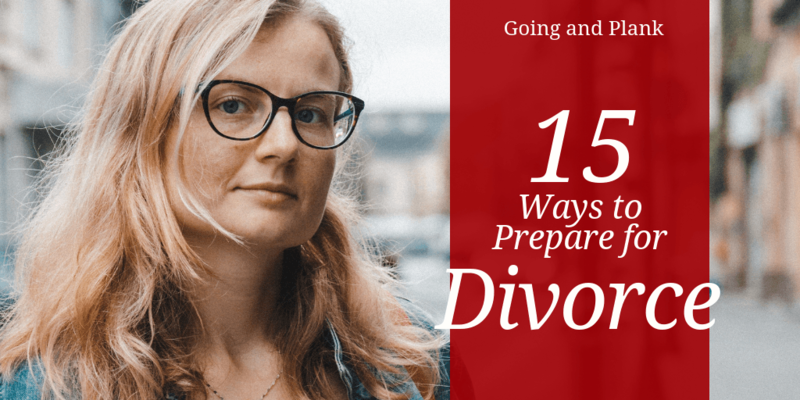 A family law attorney at Going and Plank developed this divorce checklist to help you prepare in ways that can save you time, aggravation, and even money down the road. Start gathering documents as soon as you have decided to pursue a divorce, even if you have not contacted a divorce lawyer yet. If you start collecting these documents before your divorce is filed, you will be able to acquire many of these documents without much resistance or delay. If you wait until after you file, you may find your spouse can hold up or block some requests, resulting in slower deliveries and increased costs. Once you acquire these important legal and financial documents, make two copies; one for your Lancaster County divorce attorney, and one to store in a location inaccessible to your spouse, such as at a relative’s home or a safe-deposit box. Documentation for recurring bills, such as tuition, daycare, tutoring, activities, club dues, lawn maintenance, etc. Check with a divorce lawyer at Going and Plank to see if your situation requires any additional documentation. In Pennsylvania, all property that you owned before your marriage is personal property and usually remains yours after a divorce. Personal property may include an inheritance, a gift given to you prior to marriage (such as your grandfather’s watch), legal settlements such as a personal injury settlement, furniture and home items you owned before the marriage, and a woman’s engagement ring. Property acquired during a marriage is considered marital property. Marital property includes your wedding band, gifts from your spouse, the property you purchased during your marriage, and home items purchased during your marriage. It’s smart to inventory all these items and take photos or videos of them as soon as you can. Once they disappear, it will be difficult to prove their existence or your ownership. If you suspect that your spouse may claim some items during a divorce, you may want to remove them from your property. Things like photos, mementos, favorite books, albums, family heirlooms, or other items with special personal meaning can mysteriously disappear during a heated divorce. However, if these items were purchased or acquired during your marriage, they are marital property and must be declared as part of the divorce process. That being said, if you have items that you really want to keep, it’s smart to quietly box them up and remove them to a safe location – your parent’s attic, a bank’s safe-deposit box, or some other location that is off limits to your ex. Contact Going and Plank to find out more about protecting your possessions in a divorce. Avoid being surprised by unpaid bills or resulting collections by pulling your credit report. A divorce lawyer from Going and Plank can help you make sure you know about all credit cards, mortgages, and loans made with your name on them. Your spouse has the right to open mail that is addressed to both of you, but as your divorce continues, you will get mail from attorneys, creditors, and your bank that you may want to keep private. Open a PO box, and redirect mail delivery to avoid finding out that your ex accidentally or intentionally opened a confidential letter. It’s smart to open up a new account and try put enough money in it to cover at least a few months of expenses. Choose a new bank, to avoid confusion between accounts. Your new account ensures that you’re able to keep some money on hand, even if your spouse decides to close down credit cards or empties joint accounts. 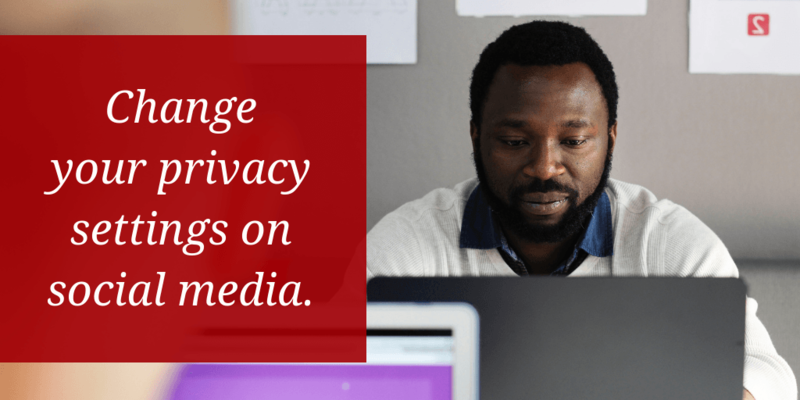 Many social media accounts allow almost anyone to access your posts, photos, and your contacts unless you go into privacy settings to restrict access. If you have social media accounts like Facebook, Twitter or Instagram, you can choose privacy levels by logging into your account settings. During your divorce period, limit your spouse’s access to these accounts as much as possible. You can remove your spouse from your list of social media connections (for example, unfriend on Facebook) and they will not be notified of this change. Does your computer have a password? Does your phone require a PIN? What about your tablet or cloud-based devices like Alexa and Echo? Does your vehicle have voice-activated phone, text or email functions? Now is the time to install passwords and require PINs. Make sure your spouse can’t access your emails, texts, or personal information on any type of device. As you begin divorce proceedings, you should limit or refrain from posting on social media like Facebook, Twitter, or Instagram. Social media can be used in divorce proceedings as evidence that you are not behaving in optimal ways. Even seemingly innocent posts can be twisted to suit your spouse’s purposes. Don’t post photos of yourself out with your friends, drinking, smoking, spending money, traveling, or on vacation. And never post disparaging comments about your spouse, your ex, or their friends or associates. The best rule during a divorce proceeding is to “go dark” and stop posting until the divorce is finalized. Yes, it is a pain to change dozens, even hundreds, of passwords and PINs, but it’s possible, (even likely) that your spouse knows many of the passwords to email accounts, bank accounts, social media, online retail accounts like Amazon or E-Bay, along with a lot of other personal information. Play it safe and take the time to change passwords. You may have already thought about how shared custody might work. However, it’s also smart to sit down with a calendar and mark out birthdays, the start and end of school, holidays, and special family dates to make sure you’ve thought through how you will handle these dates. It’s also helpful to consider your approach to doctor appointments, how you’ll handle babysitting needs (will you be your spouse’s first choice to watch the kids, or will you take this option out of the equation?) What happens when a spouse has to travel for work or a family emergency? Who will take kids to practice? It’s important to think through these issues and develop a plan for addressing them, early on, before the stress of divorce starts making unbiased decisions more difficult. 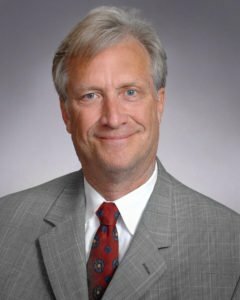 Going and Plank is experienced in Pennsylvania custody law, and our lawyers can help you create fair custody agreements in Lancaster County. Contact us today for more information. If you are under your spouse’s health care policy, it makes sense to take care of all medical needs before you file for or finalize the divorce. Get your teeth cleaned if you have dental insurance. Get your prescriptions filled if you have a prescription plan. Get your checkups and shots, or complete the procedure you’ve been postponing. If your spouse took care of health insurance, you’ll need to explore your own health care options now. Your place of employment may offer a plan, or you may want to rethink your employment, so you have access to health care through an employer. 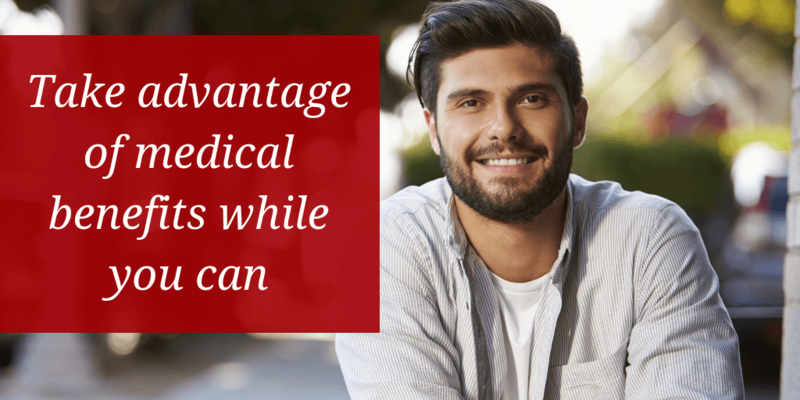 Or you may want to look for an individual insurance option in the health care marketplace. Make a list of items that will require you to change the beneficiary. This can include a will, insurance policies with a life insurance component, retirement funds, investment funds, and pensions. 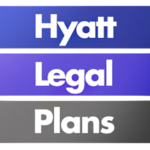 Going and Plank can help you update wills, trusts, and estate plans as part of your divorce. Contact us today to learn more. While divorce sometimes feels lonely, don’t forget that you’re not alone. Everyone needs a support network to help them work through the emotional challenges of a divorce. While many of your close friends and family can provide emotional comfort, also seek out friends and family members who have gone through a divorce in the past. This might be a good time to join a support group or find a professional therapist. A free or low-cost divorce support group is just a Google search away. Many insurance plans cover some or all of the expense of professional therapy, so check your policy. And choose a divorce attorney who has your best interest in mind. The Lancaster County attorneys at Going and Plank can help you navigate successfully through one of the most difficult times in your life. Contact us today to discuss your divorce or custody situation. Divorce can be stressful and overwhelming, but at Going and Plank, we’re committed to helping you through the process with compassion. After all, we’ve practiced Family Law in Lancaster County for over 60 years. The Family Law team at Going and Plank takes the time to find out what is most important to you, fight for your rights, and help you reach a fair settlement that will set you up for success in your new, post-divorce life. When Should Grandparents Pursue Custody or Visitation Rights? Your Workers’ Comp Claim has Been Denied. What do You do Next?